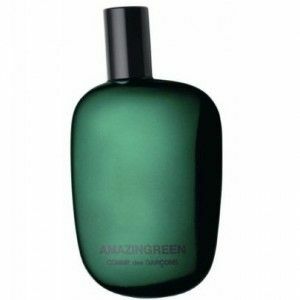 AMAZINGREEN is a new “green” fragrance meant for both men and women. As with the brand’s previous fragrances, AMAZINGREEN looks to offer a unique and intense bouquet, this time harnessing the scent of smoke and flint for a gunpowder-like perfume. Offering bold notes of musk and spice, the fragrance is said to offer a complex aroma that also combines hints of ivy, orris roots, coriander seeds and silex with notes of palm leaves and green pepper.